The first step towards developing an Android app for your enterprise is to find a reliable technology partner who has the experience to guide you through the process. The number of devices running on the Android OS is increased and thus the companies. Here is the list of top Android app development company which can help develop apps integrated with various technologies to address your business need. Android is an open-source, customizable mobile operating system created by Google for use on touchscreen devices. Android Studio is an Android tool used by the developers, an IDE for Android development. Google releases a new Android version every year to update the mobile operating system. Each version of Android has its own software development kit to develop the app. Android standard development kit provides you API libraries and the developer tools to build, test and debug apps for Android. 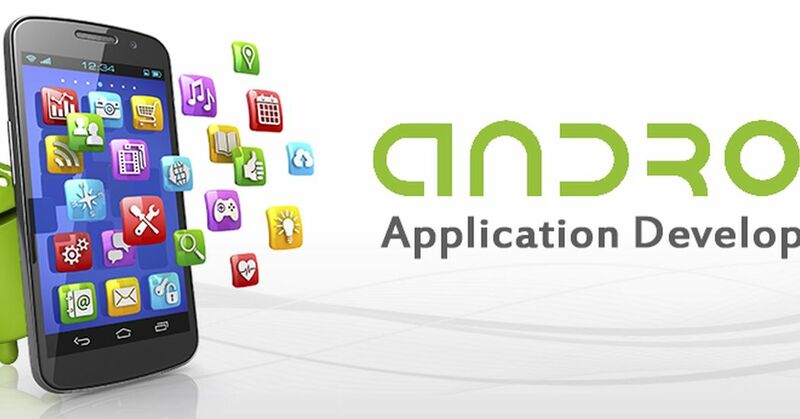 An Application programming interface is a set of libraries that allows you to communicate with the Android platform. It has a Dalvik Virtual machine that runs the apps on Android devices.DVM is optimized to run on slow-CPU, low-ram, and low-power devices. Programs are commonly written in Java and compiled to bytecode. Libraries carry a set of instructions to guide the device in handling different types of data. Open source libraries such as SQLite, OpenSSL, System C libraries located on the same level as the libraries layer, the Android runtime layer includes a set of core Java libraries as well. The applications are at the topmost layer of the Android stack. Basic functions, such as making phone calls, accessing the Web browser etc are the functions of this layer. Several standard applications come installed with every device, such as SMS client app, Dialer, Web browser, Contact manager. Given below are the features of Android apps.